Biohacking is a way to get more out of your body in terms of health, energy and productivity among other things. This is often simpler than you think and can be very beneficial. FLVX is a dietary supplement designed to biohack your brain. Biohacking is the optimisation of the human body, by seeing it as a system with input and output. 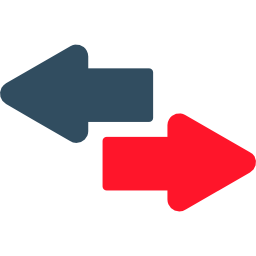 By making the input and output measurable and then adjusting the input, you can increase the output. So ‘biohack’ your body. FLVX gives your brain the right input, so that you be more productive and can concentrate better. Almost everyone is already unknowingly engaging in biohacking. For example, if you start exercising because you want to be fitter, or you take vitamin C to increase your immune system, you are already applying biohacking. 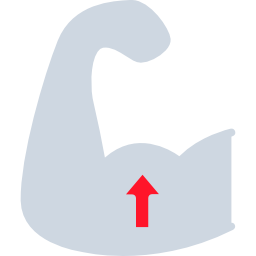 In these cases, however, you often do not know whether the input you are giving your body actually produces the wanted output because you do not measure it. 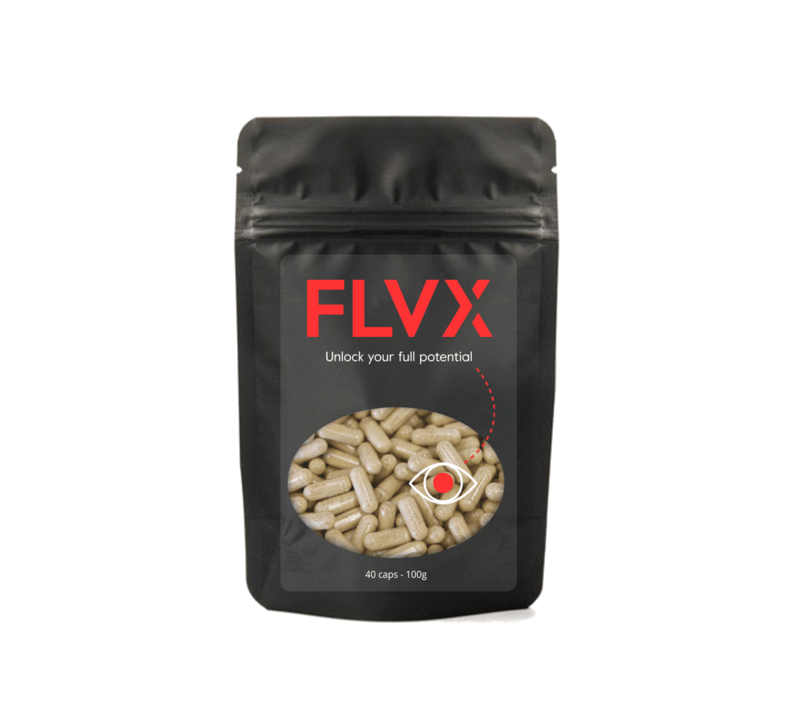 FLVX has been developed in accordance with the biohacking principles: It contains substances that have been scientifically proven to yield an increased concentration capacity (the output) when a specific quantity is taken (the input). With FLVX it is possible to biohack your brain whenever you want. You take a FLVX and 30 minutes later you can experience increased concentration and a better functioning brain that can last up to 4 or 5 hours.